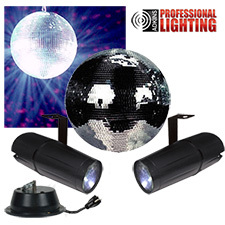 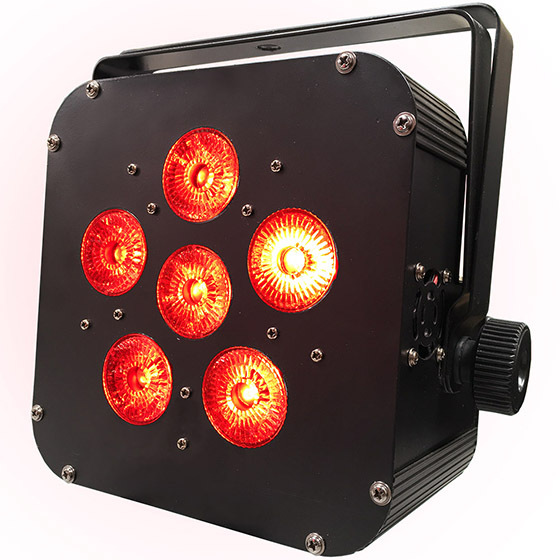 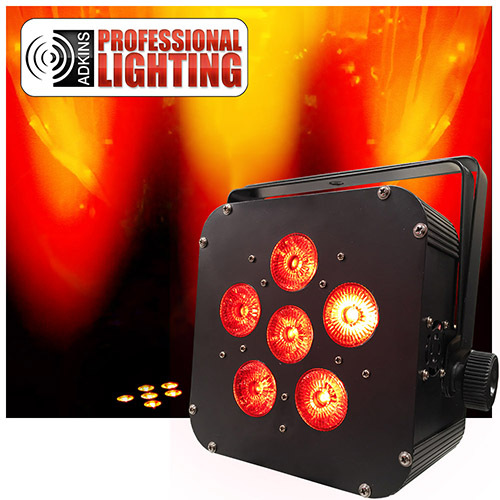 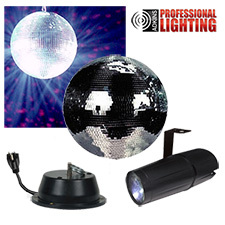 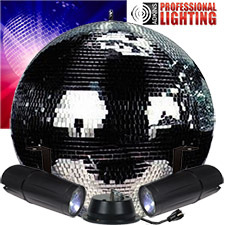 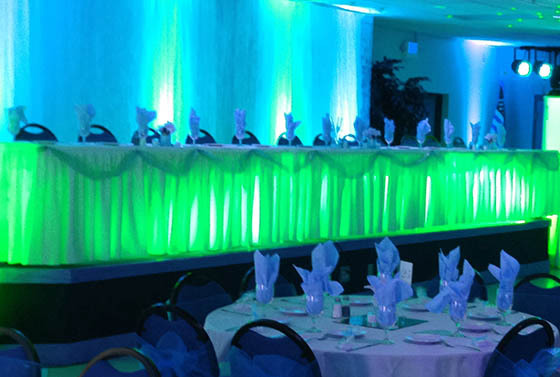 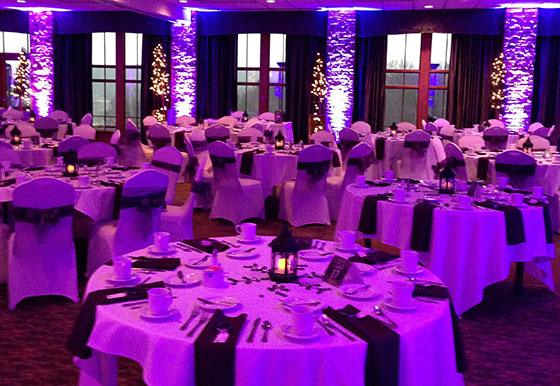 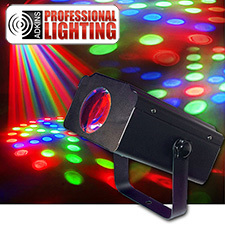 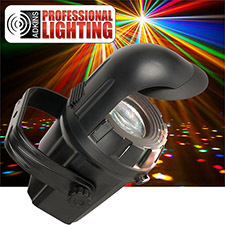 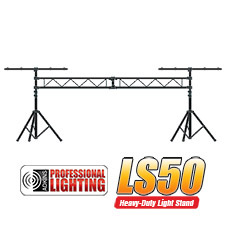 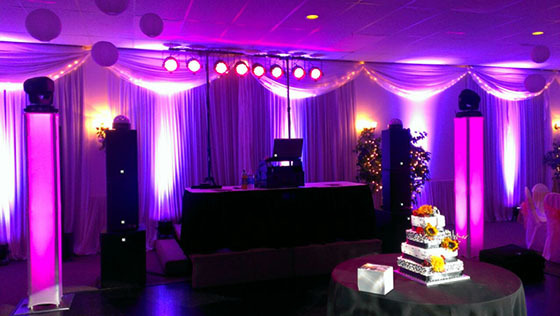 The Adkins Professional Lighting 6x5 Watt RGBAW FlatPar is a compact, low profile par designed for uplighting and stage lighting, and will bring color and excitement to any party. 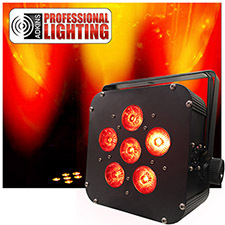 On a full charge these Battery Powered Up Lights can last 16 + hours of battery life for single color at full intensity and 5 + hours of battery life for all colors at full intensity. 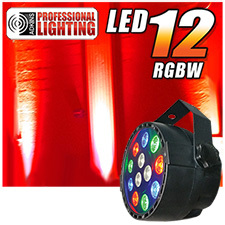 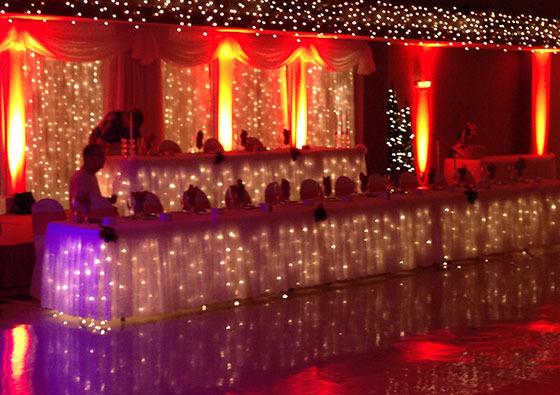 You can make 16.7 million color combinations from the RED, Green, Blue, Amber & White LED's. 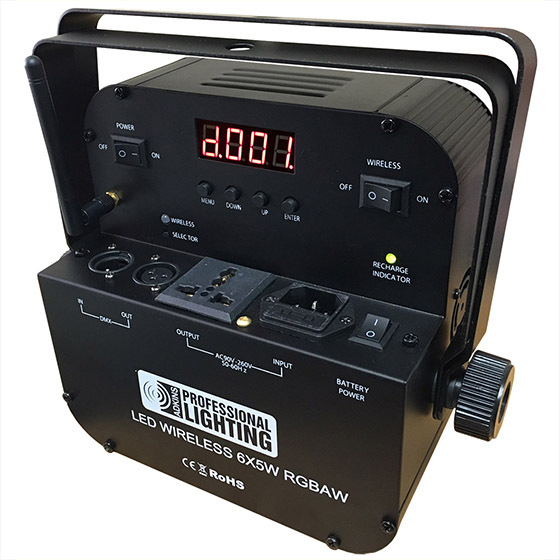 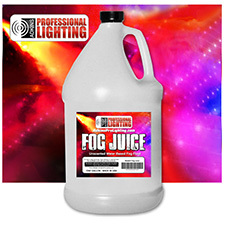 It has a 30-degree beam angle, 5 operational modes (including DMX, Sound Active and Master/Slave), and has two DMX modes: 5 Channel and 8 channel for a variety of programming options.